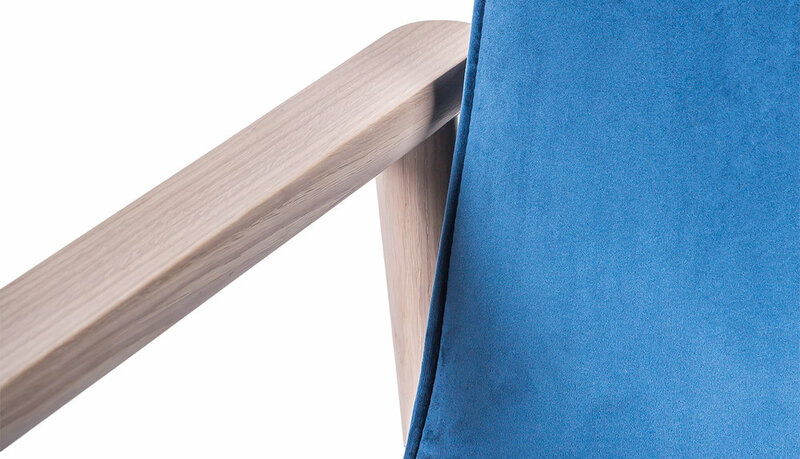 Designed by Sascha Sartory, ELEMENT is an armchair designed to provide comfort. 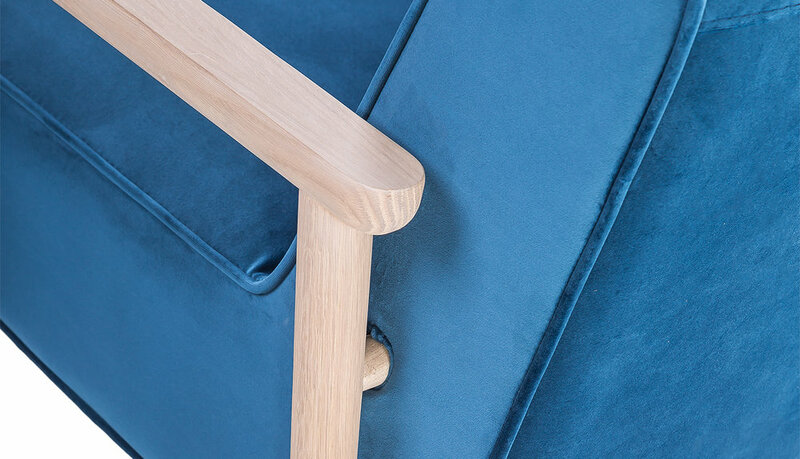 The softly rounded structure in solid wood edges of the armrests creates a feeling of warmness and a strong, yet unassuming character. Its extremely comfortable seat and backrest upholstery forms a suspenseful contrast with these striking, dynamic contours. 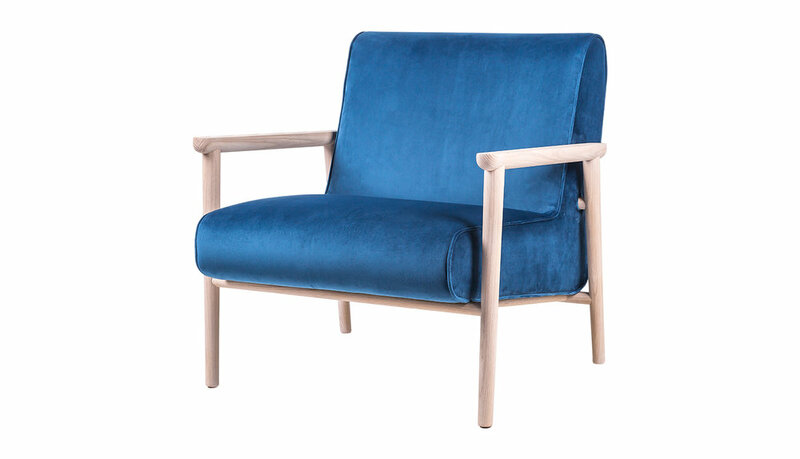 ELEMENT is a light armchair which suits for both private homes and open lounge areas. 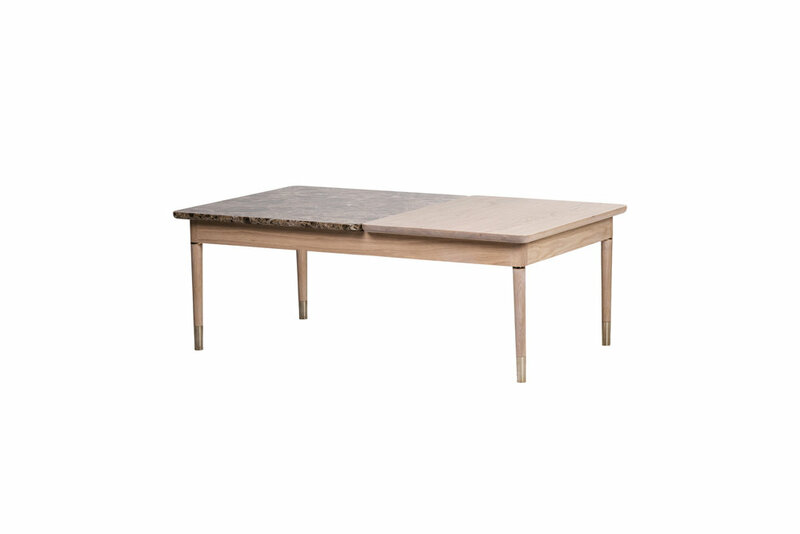 ELEMENT has a solid character where the texture of the wood and upholstery are given strong emphasis, being a fusion of the organic, solid and modern.